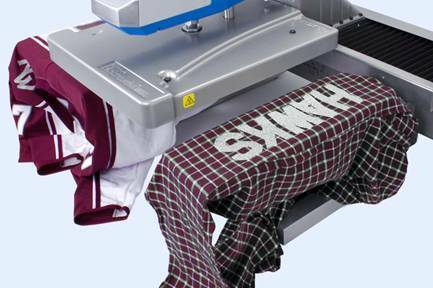 Increase production by at least 50% with the Hotronix Dual Air Fusion Heat Press. 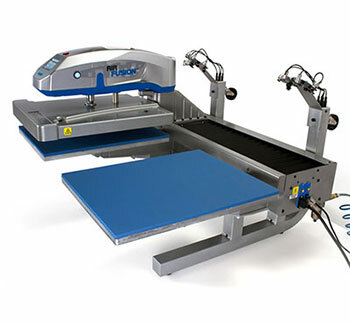 This state-of-the art dual station heat press is purpose built for high production and stress free operator use. 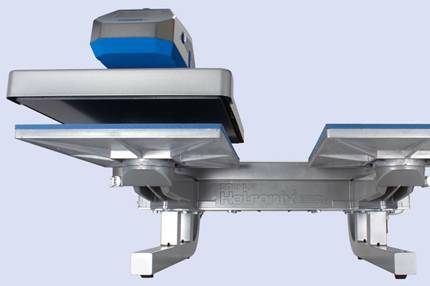 WORK SMARTER, NOT HARDER - The one-of-kind Hotronix® Fusion® just got smarter with the Fusion IQ™. The Fusion IQ™ gives you access to stored application instructions, a larger and more responsive interface, one-click software updates and self-diagnostic capabilities. Plus, you’ll have the peace of mind knowing you can manage your press from any place, anywhere with the Fusion IQ™ Portal.